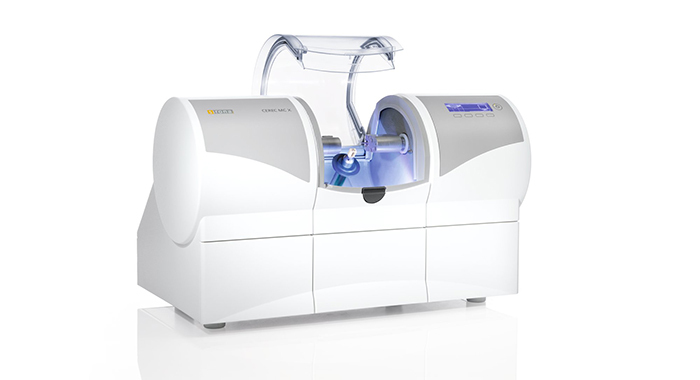 In line with making sure our patients get the highest quality dental treatments available, DIAMOND DENTAL OF SALINAS has acquired the LATEST in intraoral scanning and milling of crowns, in-office, with the Sirona CEREC CAD-CAM System! With this new and improved technology, we are able to provide faster and more efficient service, with greater quality control and precision than ever before! No more alginate or PVS material (the gooey, rubbery stuff) for impression-taking of crown preparations. Now, everything is DIGITALLY streamlined for faster processing and more accurate results. 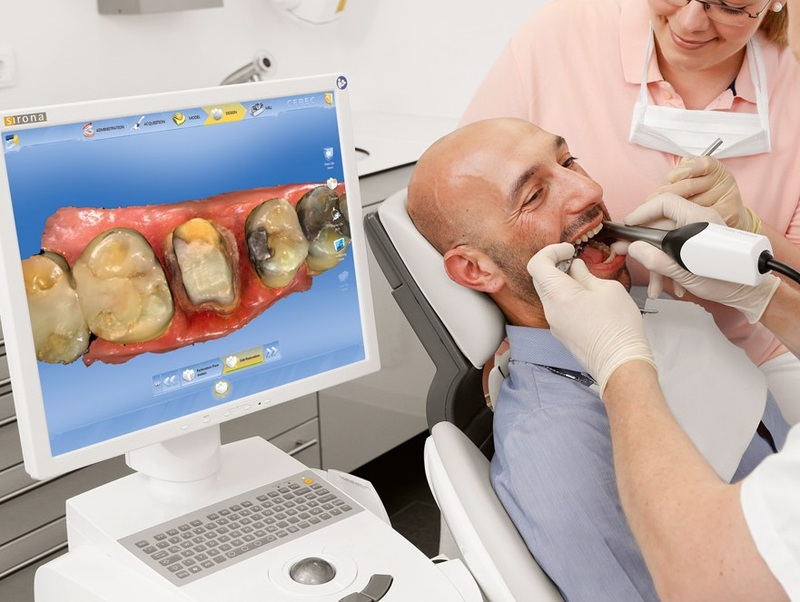 We have implemented the latest in powder-free, digital, intra-oral scanning for the utmost comfort of our patients. Our crowns and bridges are now made in-office, enabling us to have better control of your dental treatment from start to finish, all within a shorter amount of time. With this unbeatable new technology, we can now produce Zirconia Crowns in as fast as six to ten minutes! No need to wait for weeks on end just to have your crowns done! 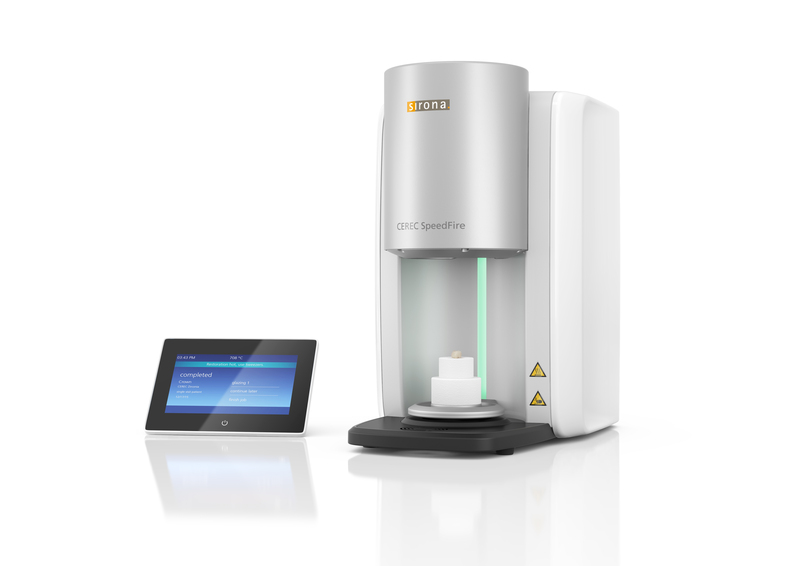 Our CEREC Speedfire Furnace is a quintessential addition to our latest CEREC CAD-CAM system. With the Speedfire Furnace, we are now able to harness the high quality and full-strength of lab-processed Zirconia all while being done in-office! If you want to know more about CEREC® CAD-CAM Technology and other treatment options, give us a call today.